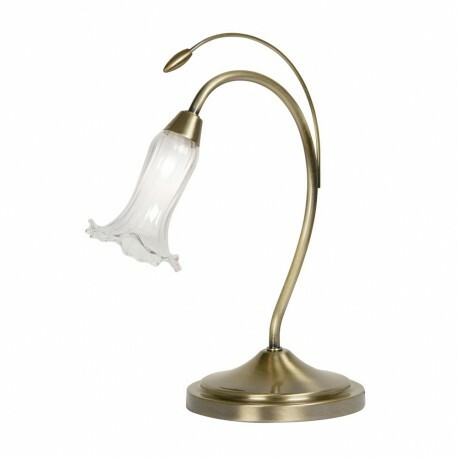 Sadon Table Lamp - Hegarty Lighting Ltd. 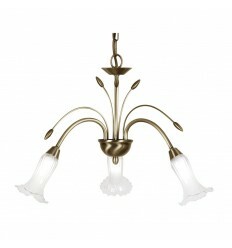 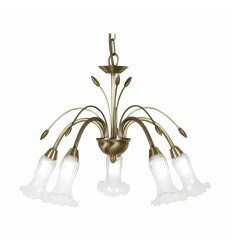 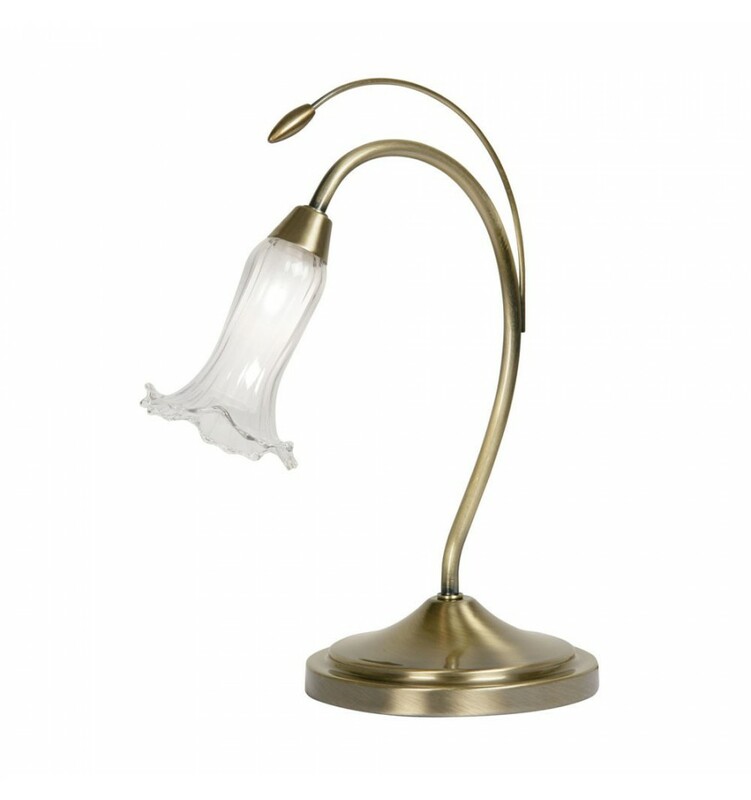 The Sadon table lamp from Oaks Lighting is with a pretty fluted flower shaped glass shade. 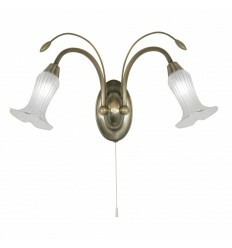 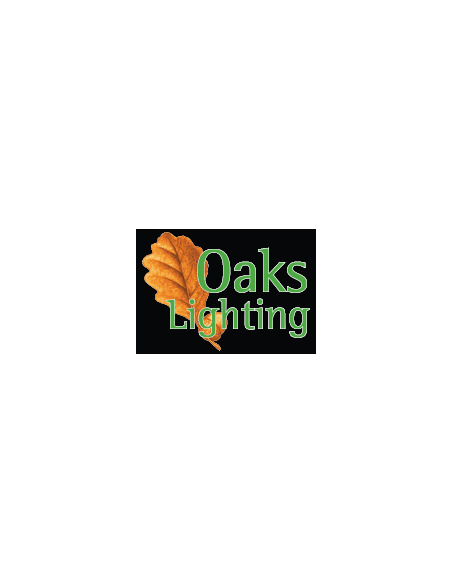 Matching double wall light, three and five light ceiling pendant available to order on this website.